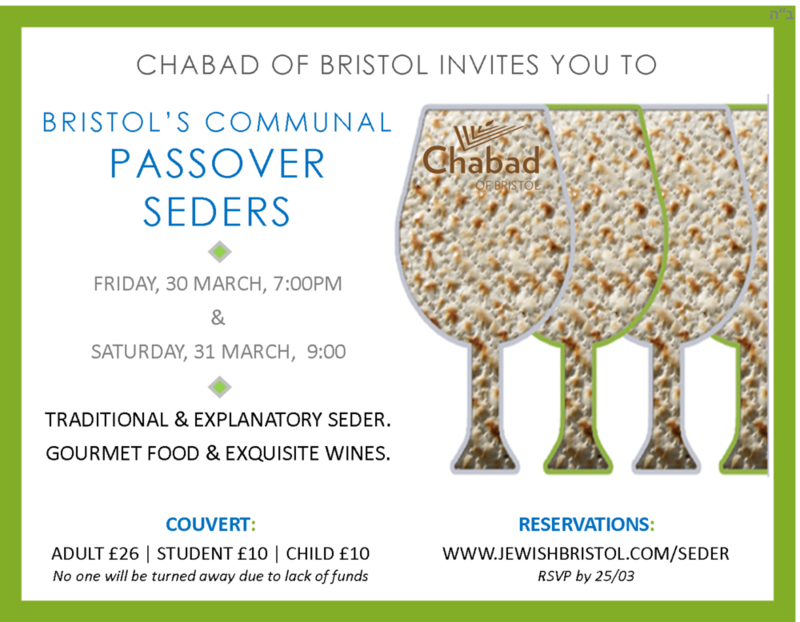 8:00 ~ Traditional & Explanatory Pesach Seder with family and friends featuring insights and discussion on the Haggadah, gourmet food & exquisite wine. Traditional songs, stories and festivities. 9:00 ~ Traditional & Explanatory Pesach Seder with family and friends featuring insights and discussion on the Haggadah, gourmet food & exquisite wine. Traditional songs, stories and festivities.